We’re glad you're here. 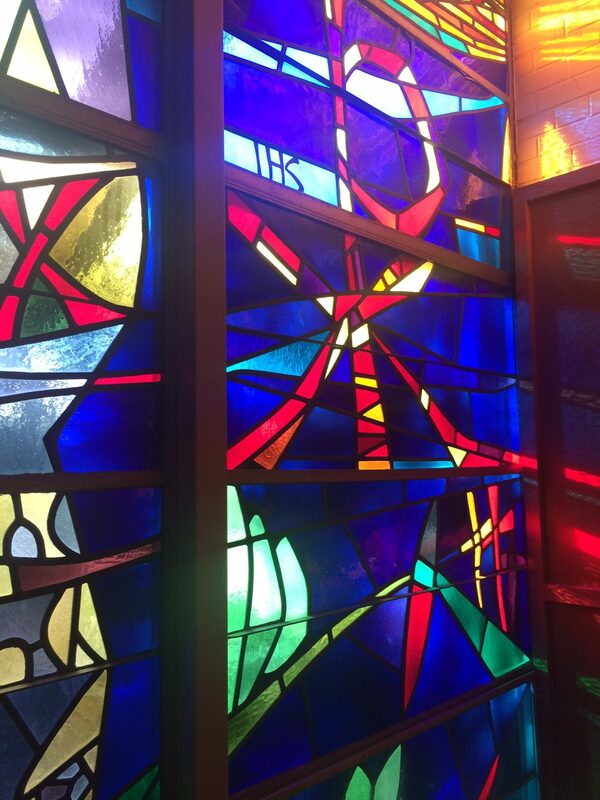 If you're looking for a warm, welcoming place to worship, The Chillicothe United Methodist Church's doors are open. The people of this church welcome you with open hearts, open minds and open doors. 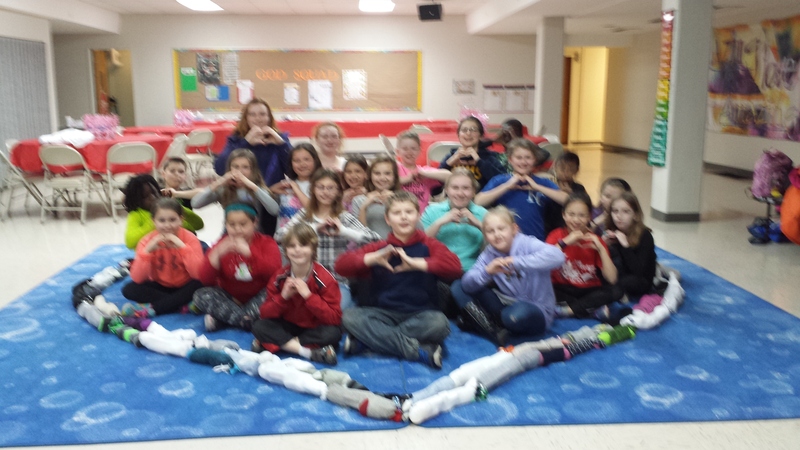 There's always something happening at Chillicothe UMC. Here are a few of the next events. 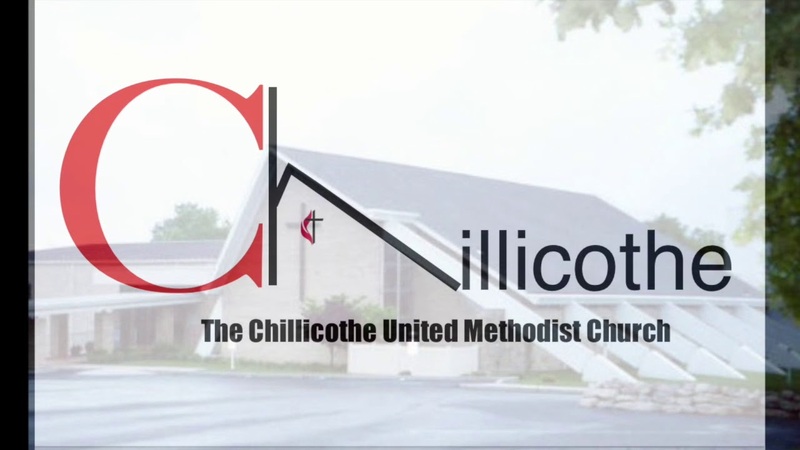 The community of Chillicothe is invited to support our local homeless shelter, Community Resource Center, by attending a fundraising meal in the christian Life Center of the United Methodist Church on Wednesday, May 15th from 5 - 6 p.m. A freewill donation will be taken to raise funds for the Center. A grilled pork loin dinner with cheesy potato casserole, green beans, green salad, and cake will be provided. If you have any questions or would like to volunteer to help, please call 973-3662. Thank you! 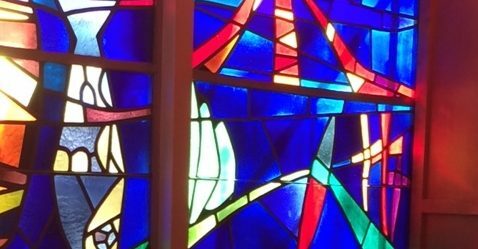 Chillicothe United Methodist Church currently offers two Sunday worship services. Each service lasts approximately an hour. Casual dress is welcome. Rocking chairs are available in the sanctuary and CLC for parents with infants. An On Demand worship experience is available 24/7 for an uplifting word and inspiring music. In Worship – Place your check or cash in the offering plate as it is passed. Automated – Electronic Funds Transfer (EFT) is a convenient way to give. This is the most economical giving method for the church. Click Here To Email Lori Lyon for Information. Online – The button to the right is a convenient, secure system for online giving. Stocks/Qualified Charitable Distributions – Stock donations can be made to the church. 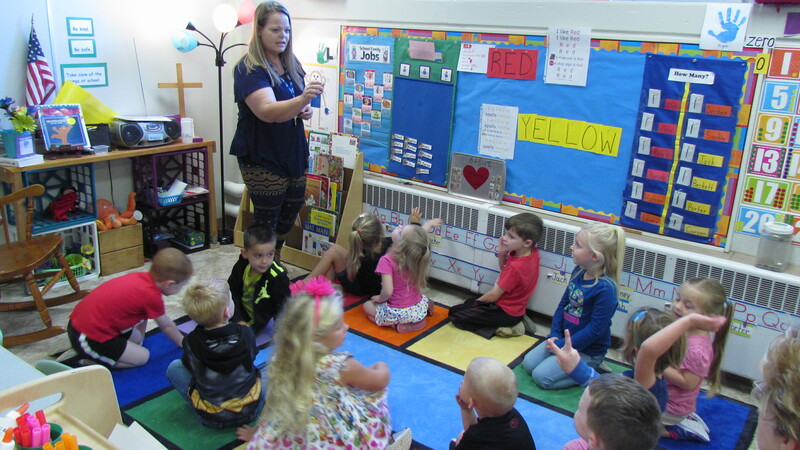 The CUMC Preschool provides a quality early childhood program in a Christian atmosphere. 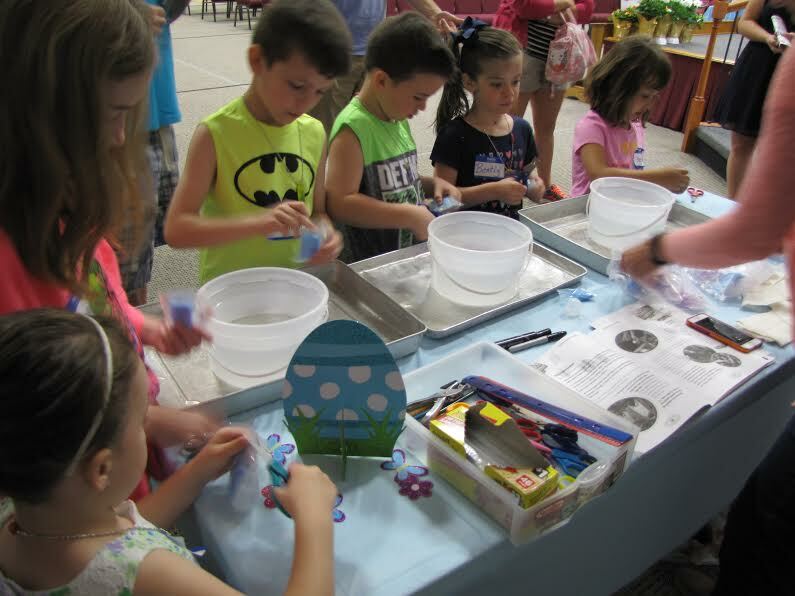 The Kids Ministry at CUMC includes children from birth through 5th grade. 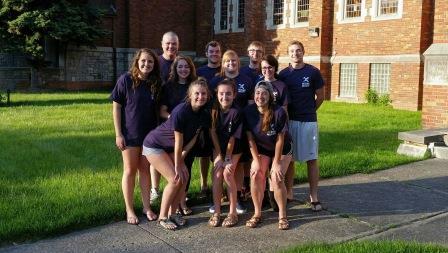 The Youth Ministry efforts at CUMC begin in 6th grade and continue through graduation of high school. The college-aged ministry reaches out to young adults who have graduated high school, whether they are attending an institution of higher education or have entered the workforce. 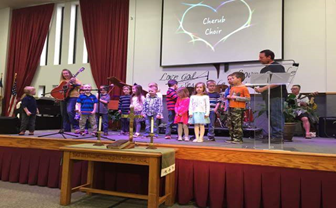 Sunday School classes are available for all age groups. No prior knowledge of the Bible or Christianity is required; our leaders and participants welcome everyone. 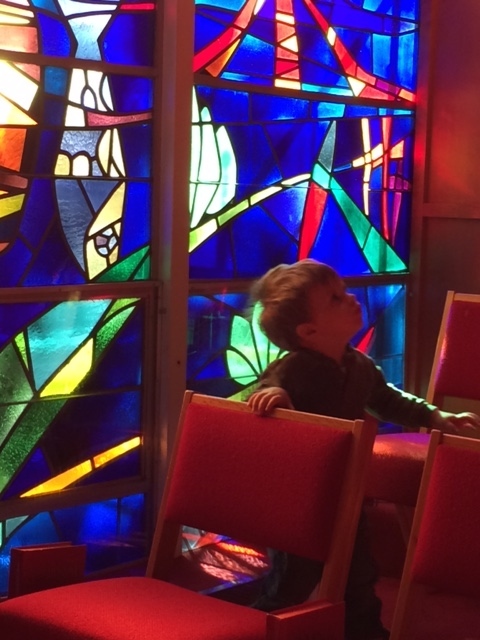 Click here to see a list of our Sunday School offerings. 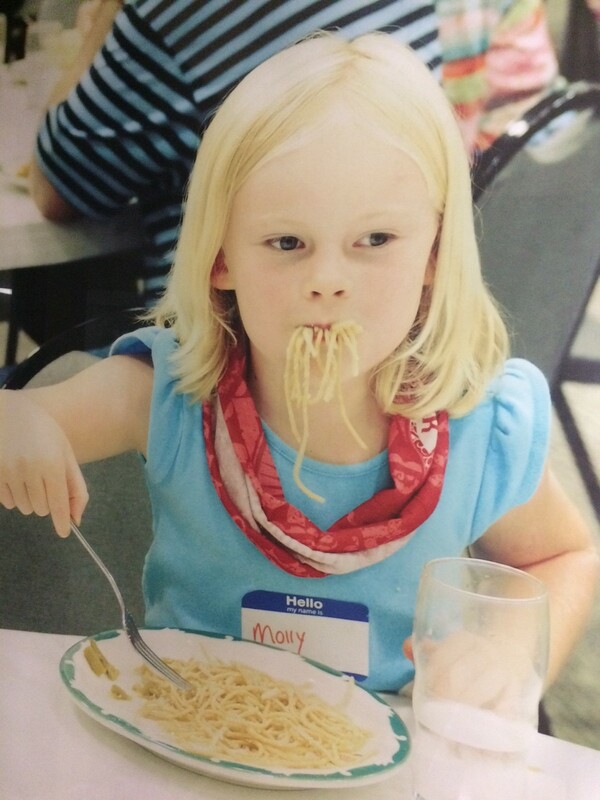 A Wednesday night Fellowship Dinner is hosted each week during the school year downstairs in the Christian Life Center. If you have never joined us for dinner, your first visit is our gift to you.